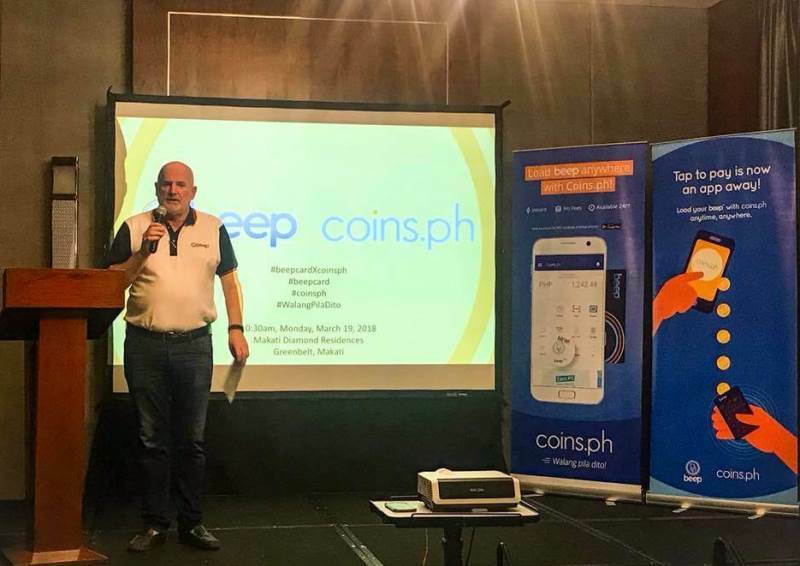 Digital wallet and mobile payments app Coins.ph has teamed up with beep to allow consumers reload their beep cards on their smartphones. Working on NFC-enabled Android smartphones, the new feature of the app enables commuters to easily load up their beep card by simply tapping it on the back of their phone. As beep card’s first app-based reloading partner, Coins.ph also eyes to inspire enterprising individuals to earn additional income by providing beep card loading services to more than 4-million cardholders to date. Moreover, the app’s digital wallets can be funded in over 33,000 locations nationwide. Meanwhile, to enjoy the app’s new service, users simply have to download the latest Coins.ph app. With this, they can now load as little as Php10 in their beep card with no extra fee. Licensed by the BSP as an electronic money issuer and remittance and transfer company, Coins.ph aims to directly drive the adoption of cashless payments in the country through its collaboration with beep card.